Like almost all economies in the region, Singapore's exports and imports were also struggling in the recent years. Its imports had been continuously declining since its highest peak in 2012 at US$ 379.7 billion to US$ 283.0 percent in 2016. Similarly, its exports, despite stabilizing around US$ 409 billion from 2011 to 2014, had taken a huge drop in 2015 to US$ 346.6 billion, which further dropped to US$ 329.9 billion in 2016. Singapore exported a total of 4,277 products to 219 countries. Machineries and electronics dominated largely the exports at 48.3 percent. Other major exports include fuels (11.4 percent), chemicals (10.4 percent), and miscellaneous (11.9 percent). Small contributions came from plastic or rubber (4.5 percent), transportation (3.3 percent), stone and glass (2.8 percent), food products (2.5 percent), and metals (2.4 percent). Imports, on the other hands, were composed of 4,320 products from 224 countries. Majority of which were also composed of machineries and electronics (44.3 percent), and relatively notable contribution from fuels (18.1 percent). Other import products include miscellaneous (7.8 percent), chemicals (6.3 percent), stone and glass (4.7 percent), transportation (4.5 percent), metals (3.8 percent), plastic or rubber (2.8 percent), and food products (2.2 percent). More than half of the exports were capital goods (52.5 percent), while about quarter were consumer goods (24.0 percent). Intermediate goods were a little at 17.5 percent. 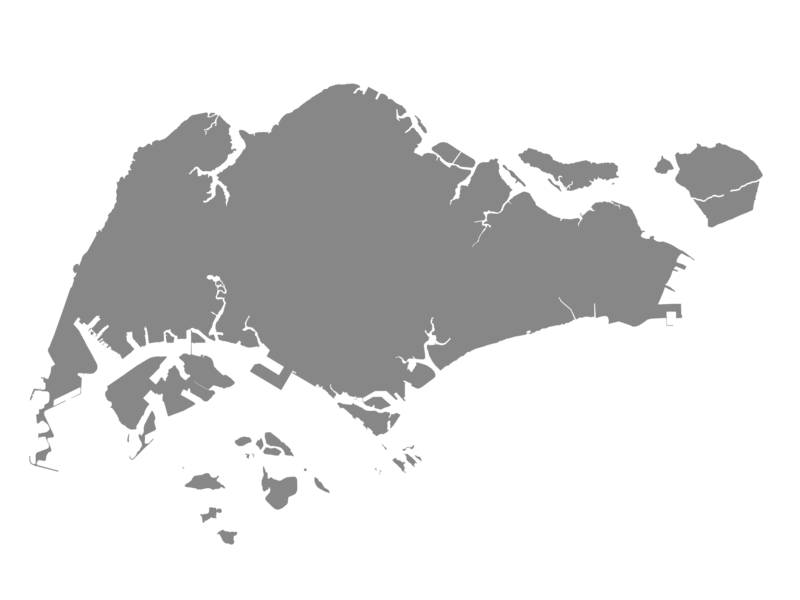 Singapore exported a very small amount of raw materials (1.1 percent). The same trend can be said of the imports, in terms of stages of processing. Capital goods (48.7 percent) largely dominated, followed by consumer goods (27.2 percent), intermediate goods (8.3 percent), and raw materials (8.3 percent). Meanwhile, service imports, in terms of balance of payments, amounted to US$ 155.6 billion and service exports amounted to US$ 149.6 billion in 2016. Singapore's major export destinations include China (13.0 percent), Hong Kong (12.6 percent), Malaysia (10.6 percent), Indonesia (7.8 percent), and USA (6.9 percent). Major imports sources, on the other hand, include China (14.3 percent), Malaysia (11.4 percent), USA (10.9 percent), other Asia (8.2 percent), and Japan (7.0 percent). Singapore's FDI inflows was valued at US$ 62.0 billion in 2017, lower than the US$ 7.5 billion in 2016. The FDI stock, however, slightly increased to US$ 1,284.9 billion from US$ 1,123.3 billion of 2016. Most of the foreign investments came from the United States (20.6 percent). Other major sources include British Virgin Islands (8.7 percent), Cayman Islands (7.8 percent), The Netherlands (7.5 percent), Japan (6.9 percent), UK (5.3 percent), Luxembourg (4.8 percent), and Bermuda (4.0 percent). About half of the investments was put into financial and insurance services sector (49.6 percent). Other major invested sectors were wholesale and retail trade (21.9 percent), manufacturing (12.5 percent), professional and technical, administrative and support services (7.8 percent), real estate (2.8 percent), and transport and storage (2.1 percent).